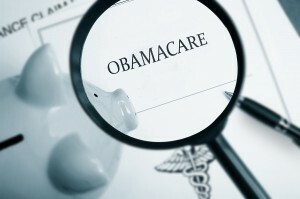 The Affordable Care Act (ACA)–most commonly known as Obamacare–has remained a contentious topic since it started. However, there are some parts of Obamacare that help everyone. Eliminating pre-existing conditions restrictions: Prior to ObamaCare, many people had no insurance coverage for “pre-existing conditions.” For example, if you had cancer or a complication from a surgery and then changed insurance companies, the new insurance company formerly would deny these type of claims saying they were “pre-existing conditions.” Because of this problem, many employees would not move to take a new job for fear they would not have insurance coverage for the things they needed. Under ObamaCare, this problem is eliminated. Now, an insurance company can no longer use this as an excuse for no coverage. Insurance coverage for your children through age 26: Before Obamacare, most insurance plans allowed a child to stay on their parents’ health plan until age 18, or a little bit longer if they were in school. Now young adults can now stay on their parent’s insurance until they reach the age of 26. Furthermore, the child does not to prove they are in school nor living with their parents. Life-time limits eliminated: Insurance companies used to have a “life-time limit” for each person who had insurance. If you had cancer or several different health problems, you could easily hit your life-time limit and would find yourself with no insurance coverage. Under Obamacare, life-time limits have been eliminated. Now if you have cancer that may reoccur over many years, you don’t have to worry about your cancer AND “using up” your insurance also. Preventive care is now covered: Did you know that prior to Obamacare most preventive medical care was not covered by your insurance? Historically, insurance covered you when you were sick, not when you were well. Yet preventative care often prevents you from getting sick in the first place. Without coverage, many people would not go for their annual checkups or their yearly mammograms. Now, under Obamacare, preventative services are covered. Every insurance plan must cover certain basic services so you no longer need to worry about getting a big bill from the doctor. The debate will probably continue as regarding Obamacare, but some changes are beneficial for everyone. Are you looking to cut through all the noise and find out what ObamaCare really is, what it does, and, most importantly, what it means to you? 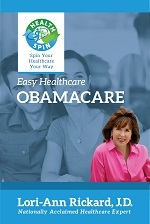 MyHealthSpin’s Easy Healthcare: ObamaCare ebook guide leaves the politics behind and gives you a straightforward, timely rundown of the changes the law made and whether or not they impact YOU. 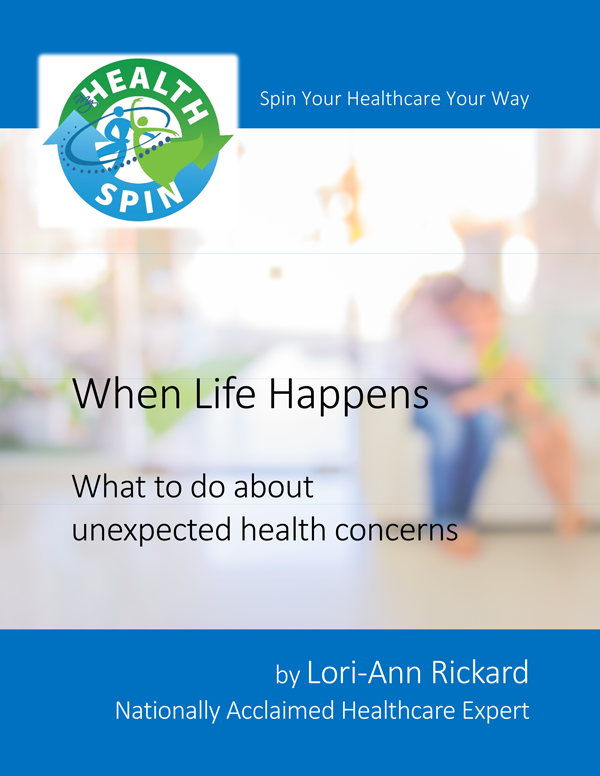 Receive exclusive FREE instant access to the MyHealthSpin Toolkit. 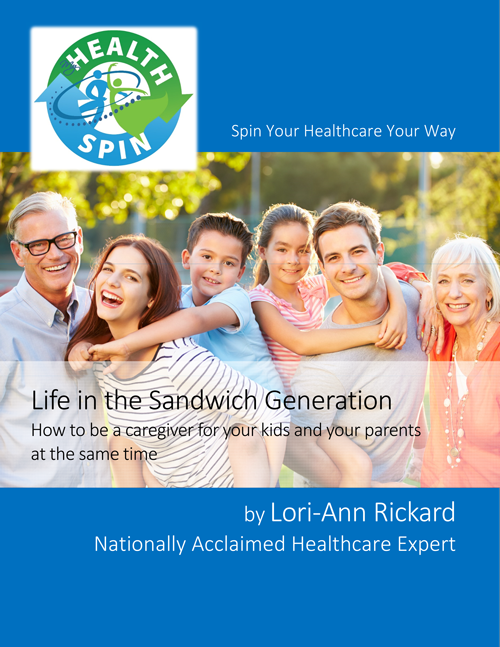 In it you will find printable worksheets, videos, and ebooks to help you spin your healthcare your way.